Yet another recipe handed down to me by my mother. 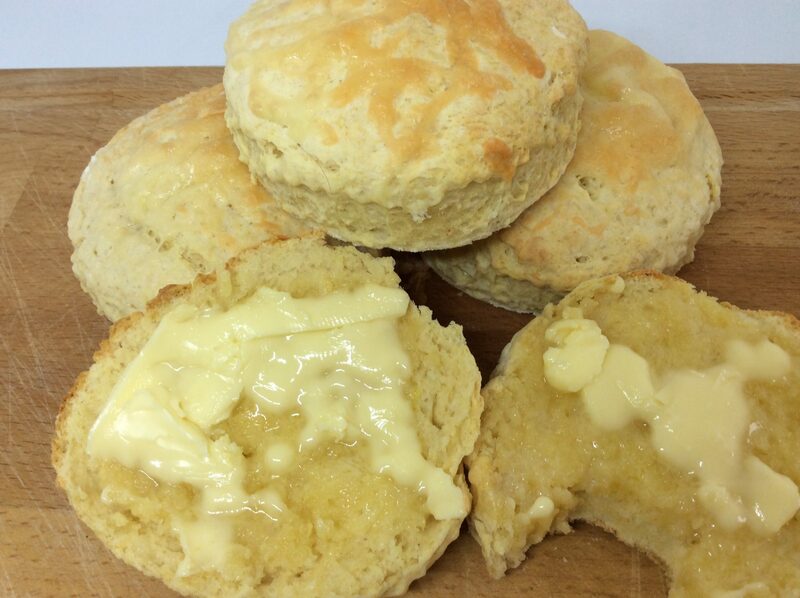 Deliciously light and fluffy scones made from a totally reliable recipe. Add the flour, baking powder, margarine or butter, salt and 100g of Cheddar Cheese to a mixing bowl and mix together. Add the milk until the mixture combines with the milk. Do not overmix. Drop the mixture onto a floured surface and roll out to a thickness of 3cm. 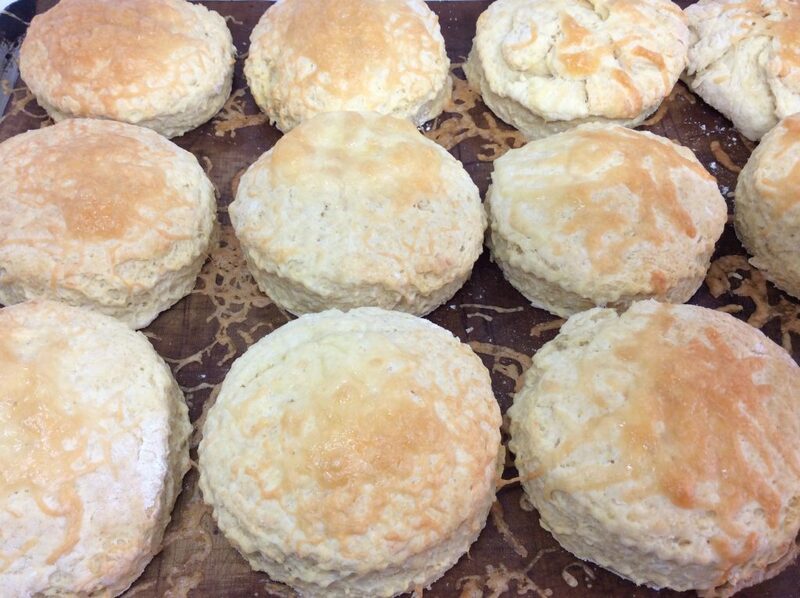 Using a pastry cutter, cut out your scones and place on a non-stick tray. 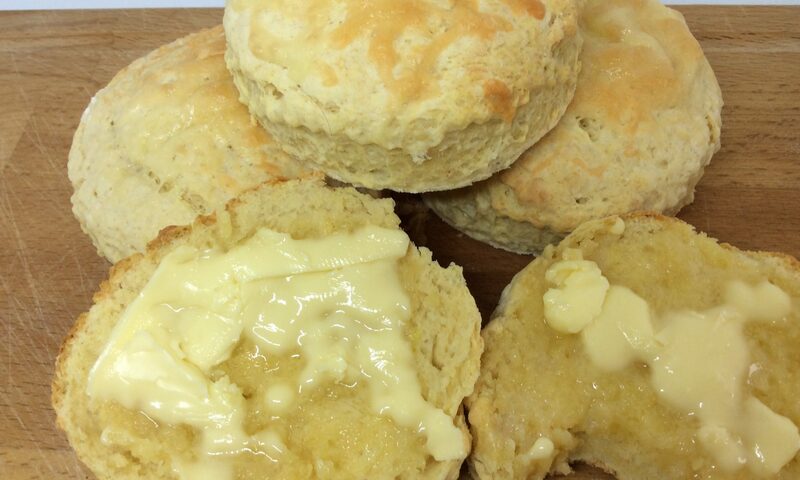 Sprinkle over each scone a little of the remainder of the cheddar cheese. Bake on the middle shelf of the oven for 15 - 20 minutes. Remove from the oven and allow to cool for 5 minutes before serving. Delicious served with fresh salted butter.